NATS, the UK’s leading provider of air traffic control services, has appointed Paul Munday as Chief Information Officer. 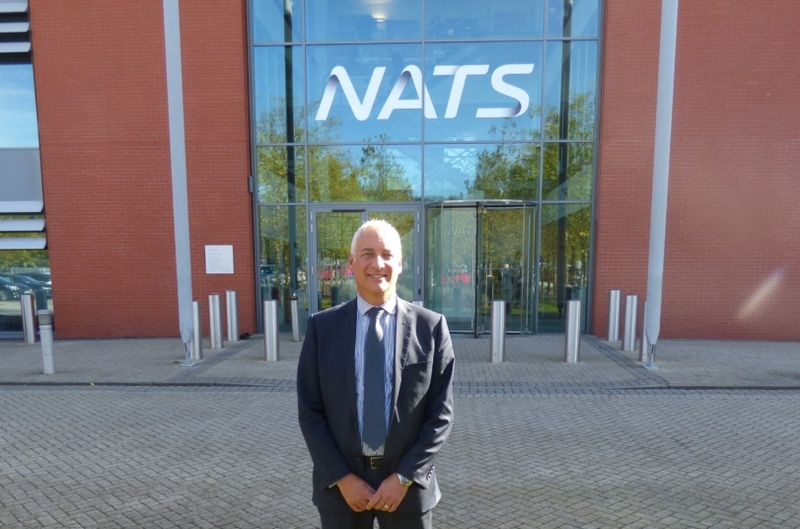 Paul took up the role of Chief Information Officer on 1 August with responsibility for leading NATS’ Information Solutions (IS) and Analytics teams, which provide digital solutions for all NATS’ business functions, excluding front-line air traffic systems. As CIO, Paul will be accountable for the day-to-day running of all information technology and non-Air Traffic Control computer systems used by NATS’ employees; including shared networks, desktops and key applications. He said: “I am really excited to be joining NATS at such a pivotal time for the information technology sector. It’s a privilege to be part of such a forward-thinking organisation whose employees work so hard every day. Paul, who has previously worked for the likes of British Gas, Southern Water and EDF Energy, brings with him a wealth of experience working in safety critical businesses and will be at the forefront of NATS’ focus on cyber security.